The Northern Littoral Natural Park (Portuguese: Parque Natural do Litoral Norte) is one of the thirteen natural parks of Portugal. 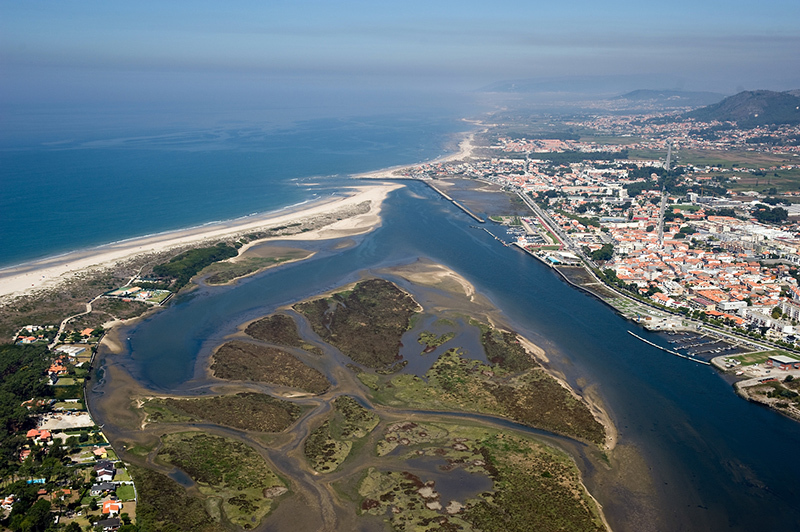 It encompasses the shores of the Atlantic Ocean in the municipality of Esposende, which is a county that combines all aspects of nature and offers extensive sand dunes, pine forests, woodlands, hills and fossil cliffs, rivers and the sea, all framed in a dynamic equilibrium that allow us to say: "Esposende, a privilege of nature". 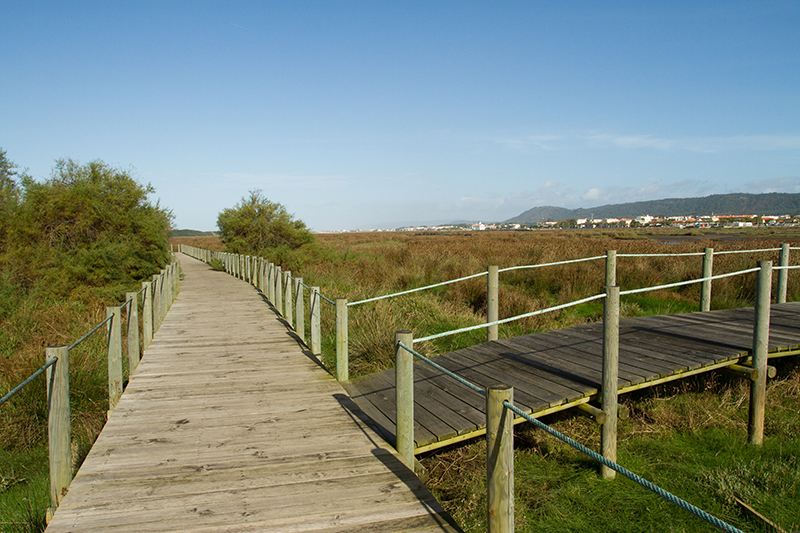 The park was created to preserve the dunes and the wildlife in the area, mainly birds and fish. 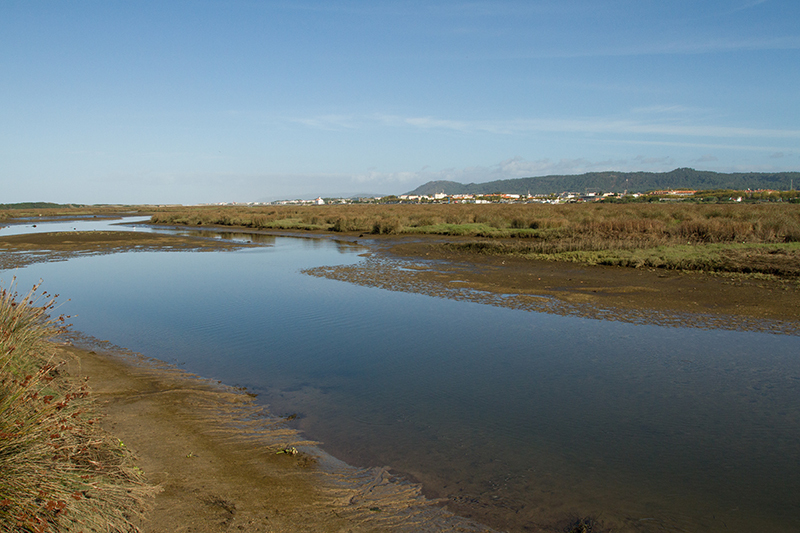 The marsh and estuary of Cávado river presentes itself as a strategic place for the migratory birds that look for a refuge from the cold winters in the North and Central of Europe. 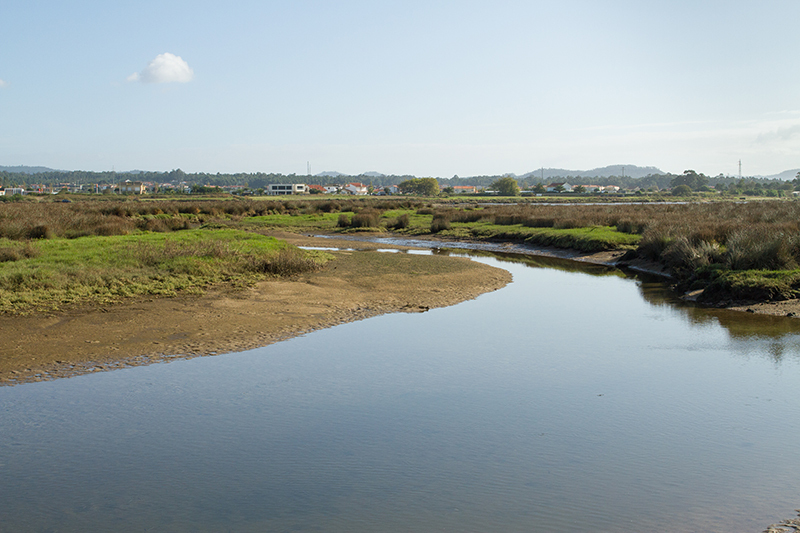 Neiva river and its clear waters, green pine forest of Ofir, and the stunning viewpoints in Esposende, are just some of the interesting features of the county in which the richness of the natural landscape and man made heritage (such as windmills, fields in the trough and forts ) are combined in a unique harmony, forming a high scenic and environmental value that confirms Esposende as one of the most beautiful counties in the Northen region. 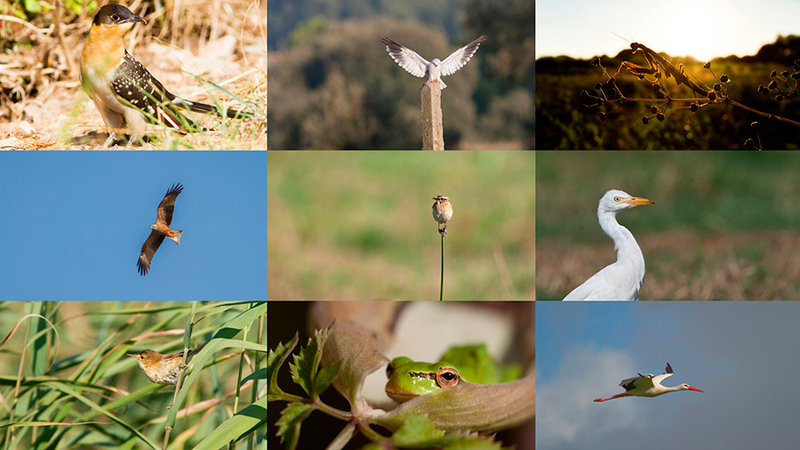 The birding spots are only half an hour from Porto’s city center and its airport, making your trip comfortable and fast, leaving lots of time to enjoy your tour and birdwatching. 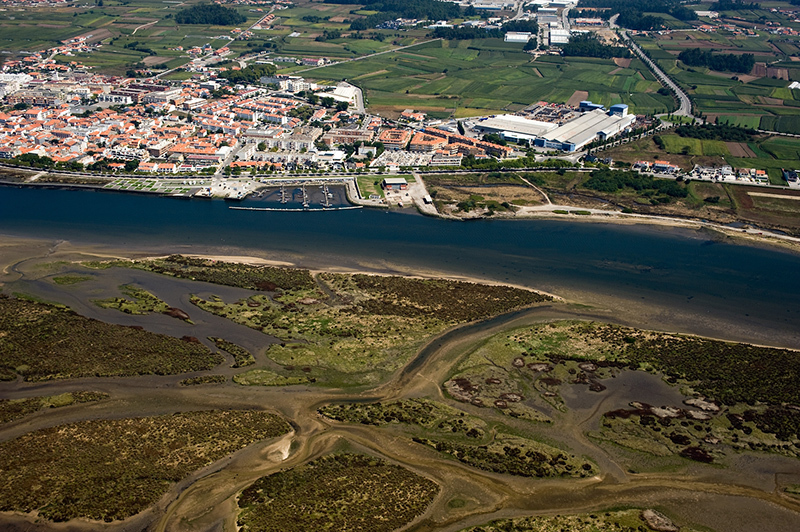 Esposende has also a rich gastronomy based on good meat, fresh fish and amazing pastry. 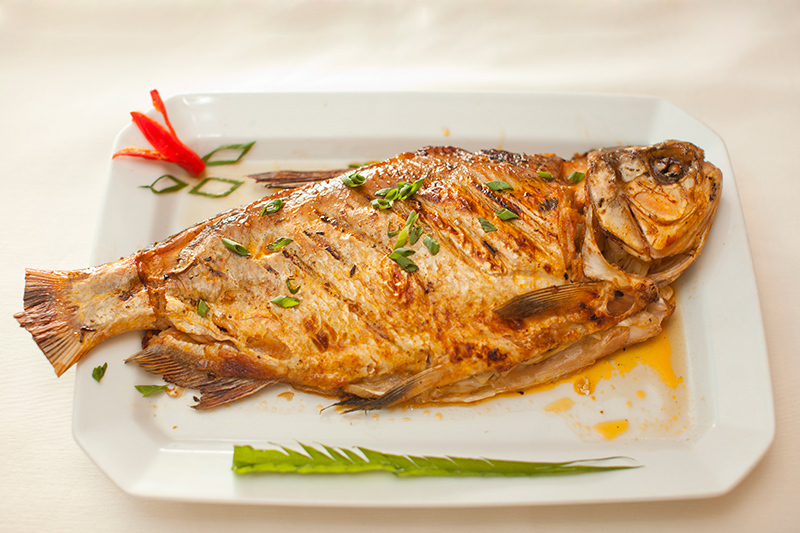 It’s a pleasure to take our guests to a local, family run restaurant and see the food exceeding their expectations. Accommodation In Esposende does not know how to be bad and you can have several options at a walking distance from the birding spots. If you don’t want to walk there’s also bikes to rent, since the area is perfect for that. Fall in love with the magical places of this small city, it´s stunning scenery and everything else you expect of an unforgettable experience! 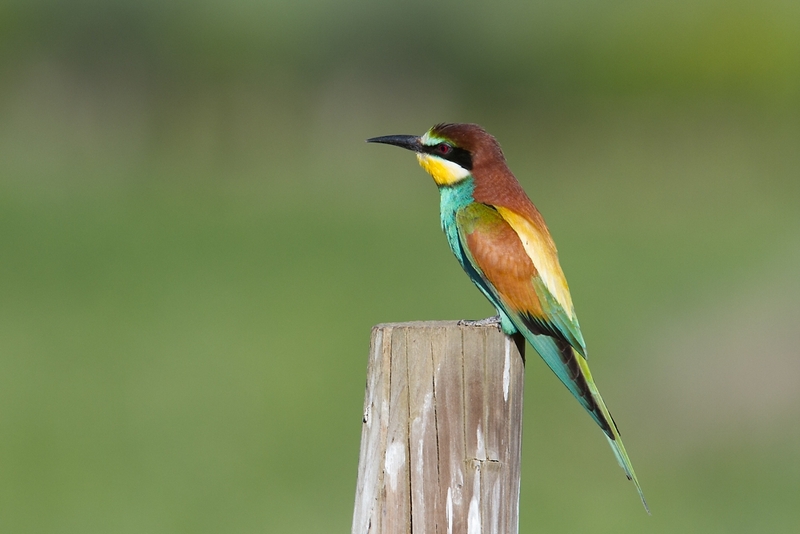 Portugal is among Europe's top destinations to watch birds in their natural habitat. The north is rich in scenarios that allow direct contact with nature and tranquility. 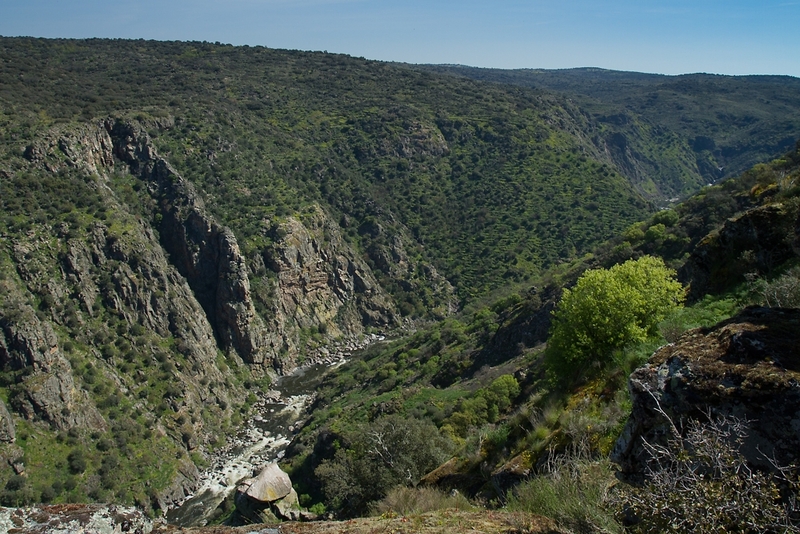 The Douro International Natural Park, created in 1998, has over 85 000 hectares. The park reaches its maximum altitude (895 meters) quite near the northern border with Spain, at Nossa Senhora da Luz, and the minimum altitude (125 meters) just before the limit of the park, very close to Barca de Alva. 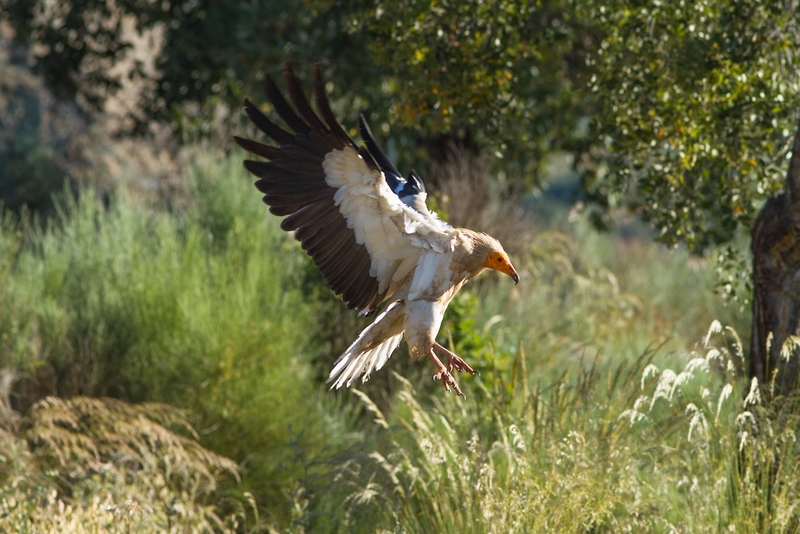 The steep banks, also known as “arribas” / cliffs, offer a rich wildlife, especially in relation to nesting birds: the Griffon Vulture, the Egyptian Vulture, the Black Stork, the Golden Eagle, the Bonelli's Eagle, among others. 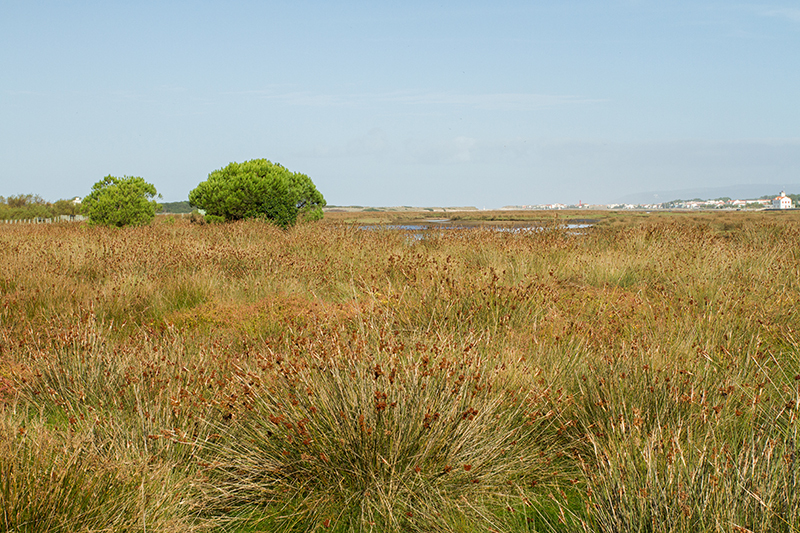 Albergaria-a-Velha, in the area covered by the Baixo Vouga Lagoon, have a small birds paradise. 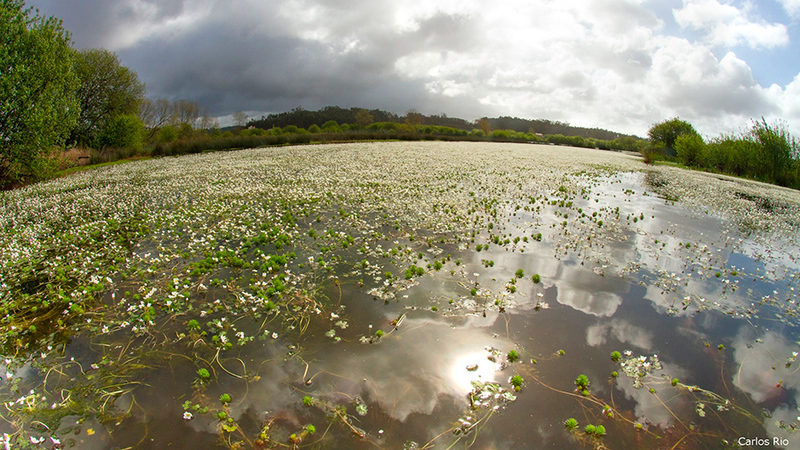 A complex mosaic of habitats including forests, agricultural areas and water courses, create the perfect conditions for numerous resident species, but migratory birds are also comes to this lands to nest, feed themselves and or rest. 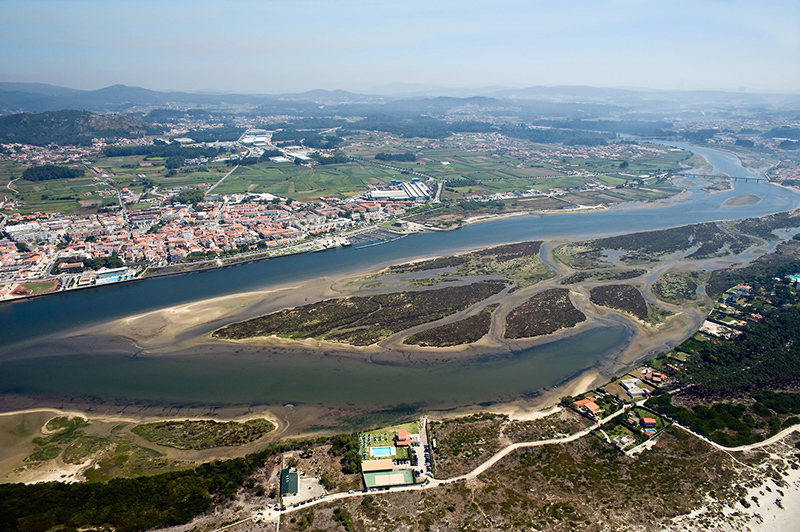 Similar conditions to Esposende and Parque Litoral Norte but with different variety of birds species.